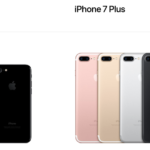 The tidbit appears to reaffirm what has been rumoured leading up to iPhone 7 and iPhone 7 Plus: next year’s tenth anniversary iPhone will come with a major redesign. Earlier this year, Japanese news outlet Nikkei claimed next year’s iPhone will have a curved OLED display, possibly being developed by Foxconn. John Gruber from Daring Fireball also noted on his podcast next year’s phone, from what he heard, will have “an all-new form factor”, similar to what the Wall Street Journal had reported. Earlier this morning, the tech press published their first impressions of the iPhone 7 and iPhone 7 Plus. 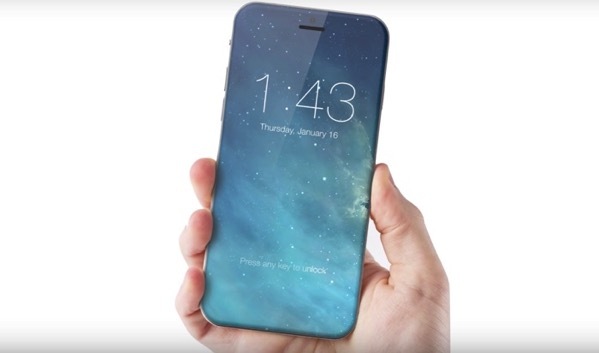 We don’t even have our hands on the iPhone 7 and people are already talking about ‘iPhone 8’.